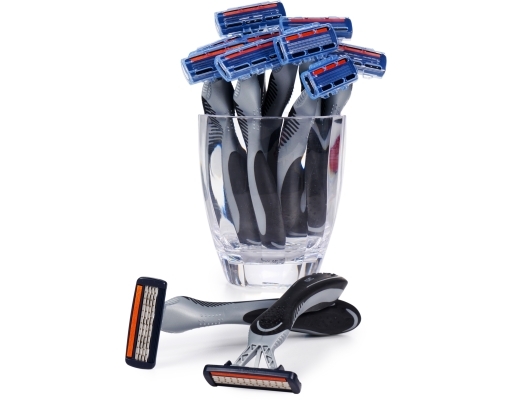 More for your money….Always! 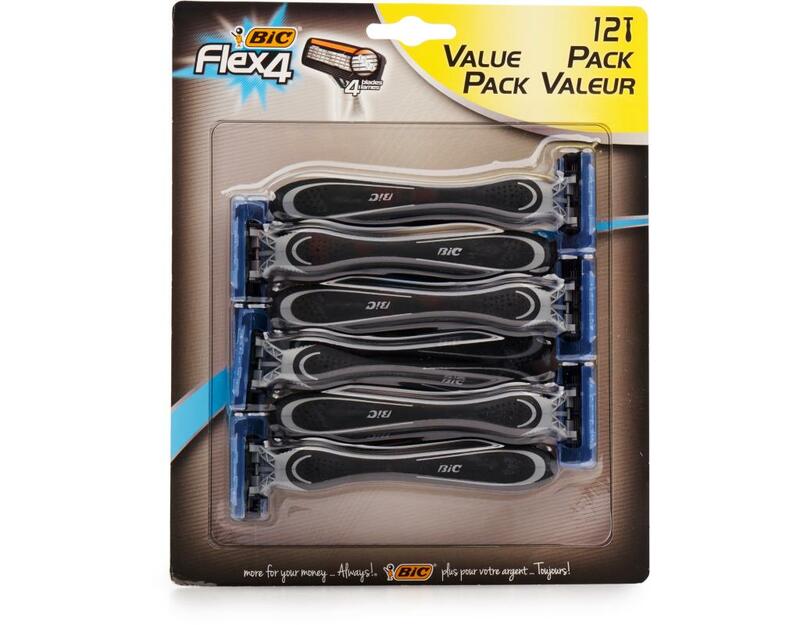 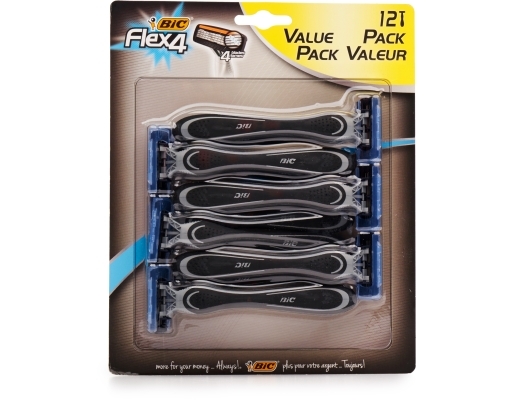 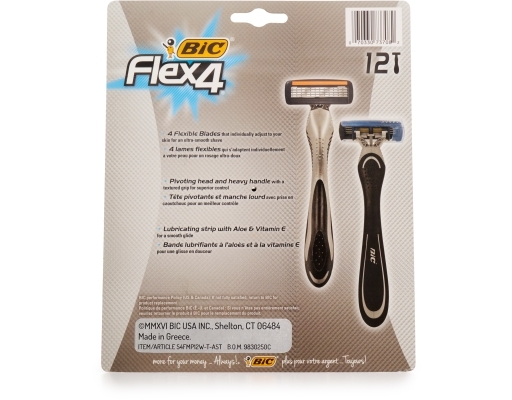 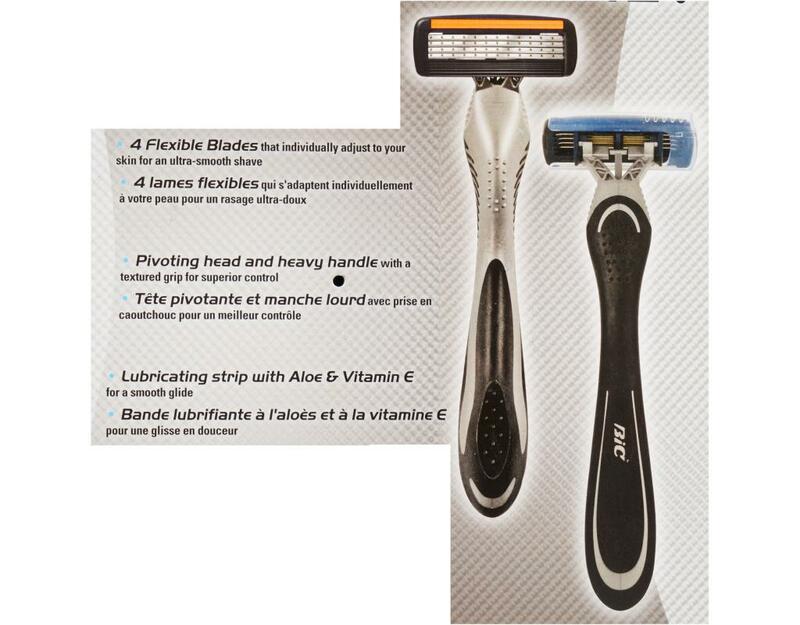 BIC Flex 4 razors feature four flexible blades that individually adjust to your skin for an ultra-smooth shave. 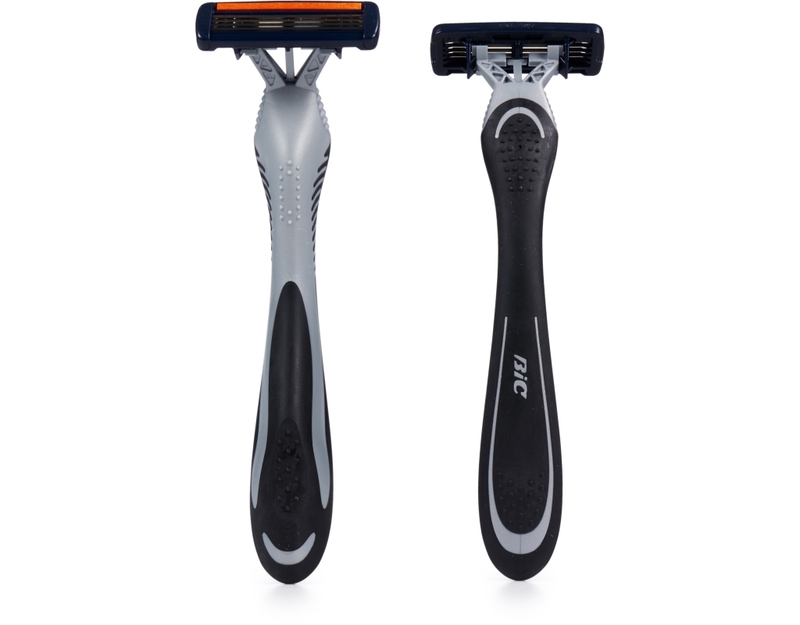 The pivoting head and heavy handle include a textured grip for superior control. 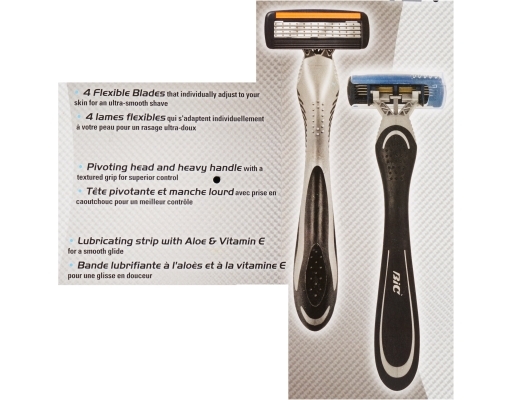 The lubricating strips with aloe and vitamin E ensure a smooth glide, even on sensitive skin.